Kaylin's Kit: Mercenary Makeup Artist Available for Free! Mercenary Makeup Artist Available for Free! My Kindle book, The Mercenary Makeup Artist, is available for FREE today and tomorrow! Just what is The Mercenary Makeup Artist? Stylish. Efficient. Professional. 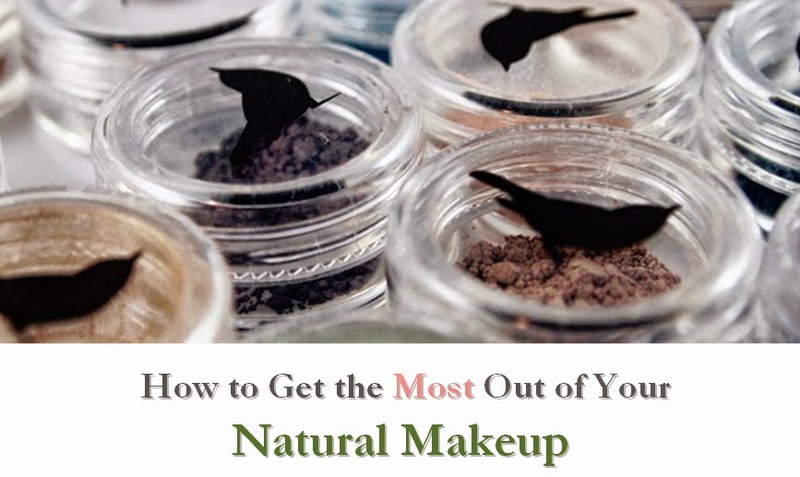 These are the hallmarks of a distinguished mercenary — and if your mission is to make money as a makeup artist, then your success will be judged by the same criteria. Seasoned pro Kaylin Johnson equips you with the tools you need to complete your mission, covering everything from basic training to establishing your business repertoire. Think you've got what it takes? Available for FREE 11/12 and 11/13 on Kindle and currently $9.89 in paperback. Click here to see this book on Amazon.com. 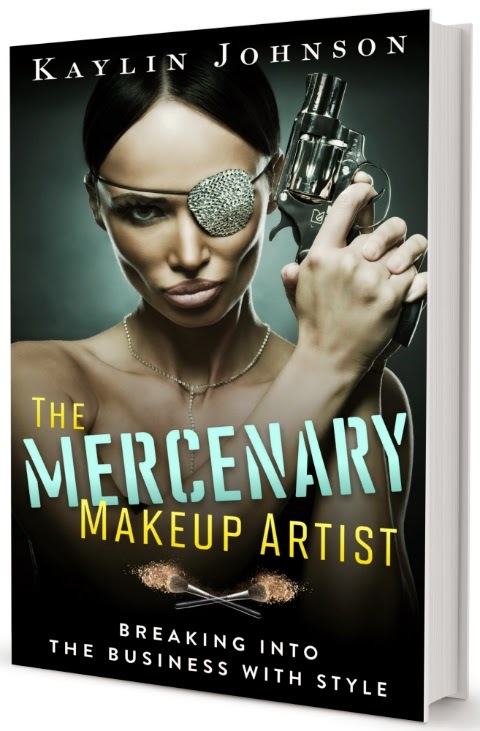 The Mercenary Makeup Artist is a great way to learn more about the beauty industry, or learn how to get your foot in the door. Want to make $100/hour or more? Can you only work on the weekends? No problem - this is a flexible career option. Check out a preview on Amazon today. If you do pick up the book, I'd love to know what you think. I'd greatly appreciate honest reviews on Amazon.com, your blogs Facebook, Twitter, or anywhere else. 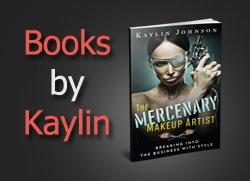 Whether or not you own the book, you can also check out my free Mercenary Makeup Artist resources section with dozens of website links, book recommendations, and downloadable bonuses. Click here to check it out. Disclaimer: This post uses affiliate links for Amazon.com.